Today’s feature archive is YIVO. 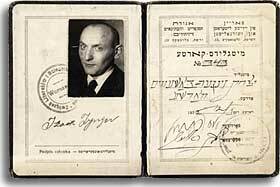 Founded in 1925 in Vilna as the Yiddish Scientific Institute, YIVO was the national research institute and archive of Yiddishland. Salvaged from the ruins of European Jewry in 1940, YIVO was re-founded in New York, where it now as an excellent archival collection, and some cool digital collections. Here are some of the extraordinary materials you will find. Click on the objects to see them in their contexts. 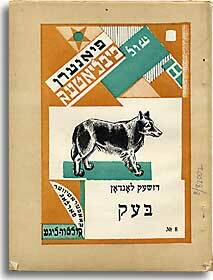 Bek, a Yiddish translation of The Call of the Wild by Jack London, published by the Kultur Lige (Jewish Workers Cultural Association) in Kiev, 1925. 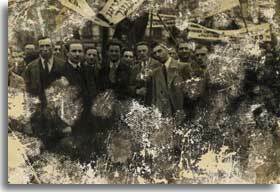 May Day demonstration jointly organized by the Jewish Socialist Bund and Poalei-Zion Left (Warsaw, 1936). 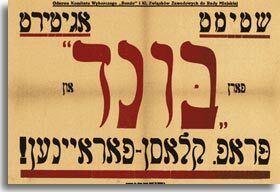 Poster for the socialist organization Zionist Tseirei Zion: “The Land of Israel for the People of Israel!” (Vilna, date unknown). 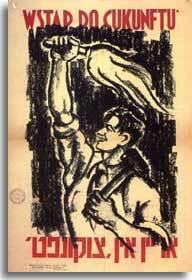 “Join the Tsukunft” recruitment poster for the Bundist youth organization (Warsaw, 1936). Edelshtadt’s Arbeter-froyen addresses women in its protest of the hardships of factory work. The song sounds a call to oppressed women workers to join the labor movement in its fight for justice and equality. Published in the New York newspaper Freie Arbeiter Stimme (Free Voice of Labor) in 1891, it was also sung by striking workers in Russia and Poland. 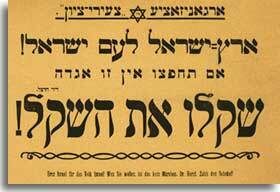 Vilna poet and partisan Szmerke Kaczerginski wrote this stirring march song for the youth movement in the Vilna ghetto. Many of the young people who took part in the ghetto’s active resistance movement later also became combatants in the partisan units that fought the Nazis in the forests. Members of the Tsukunft Self-Defense Group carry the Socialist flag on May Day, Warsaw. 1930s. 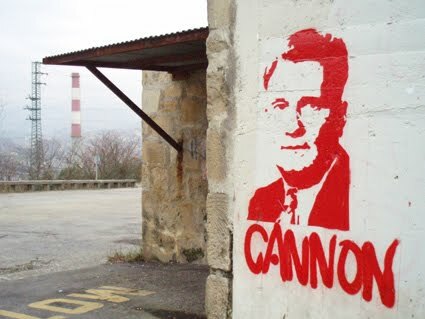 * Chris Harman: extracts from “Party and Class” (1969), “The Prophet and the Proletariat” (1994), “Spontaneity, Strategy, Politics” (2004) – makes the interesting case that Harman’s political legacy is the libertarian streak in the IS/SWP tradition, the element that is worth valuing and preserving. Chris Harman died last week. RIP. * Bund Sozialistischer Arbeiter: “Overthrow the Stalinist bureaucracy! Build workers’ councils in East Germany!”, October 18, 1989 (Parts I, II, III). The rest are via Entdinglichung, with some annotation. 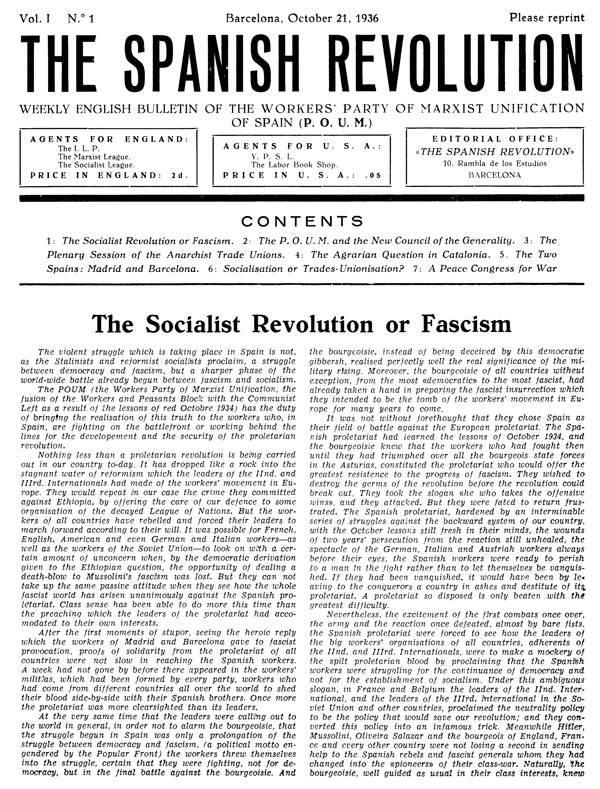 * International Communist Opposition (ICO): International Class Struggle, Spring 1937. 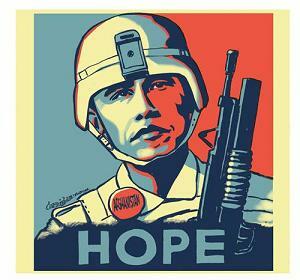 [The ICO, often known as the “Right” Opposition, initially had a pretty robust organisation. Zinoviev, a “Rightist”, had been the chair of the Comintern from its founding until 1926, but Nikolai Bukharin, the chair until the end of the Second Period in 1928, was the real leader after Lenin’s death. Bukharin was the intellectual hero of most of the ICO leadership, and it was Bukharin’s fall from grace under Stalin that prompted the break of the ICO from the mainstream. ICO leaders were therefore already well networked internationally, and able to hit the ground running organisationally, in contrast to the much slower moving “Left” Opposition. 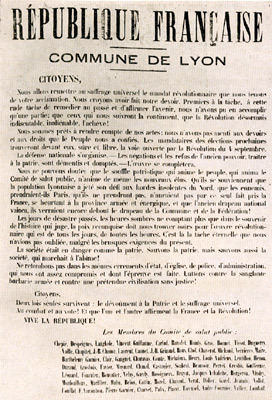 However, the ICO tended to lack a mass base in the labour movement, although there were some exceptions to this (the Lovestone-Wolfe group had a strong base in the Yiddish sections of the ILGWU; Steffens’ erstwhile friend Kilbom’s Communist Party of Sweden was pretty big; in Spain the BOC (one of the POUM’s predecessors, was important). This, along with the right-ward drift of many of their key thinkers, was probably the main reason they atrophied by WWII.